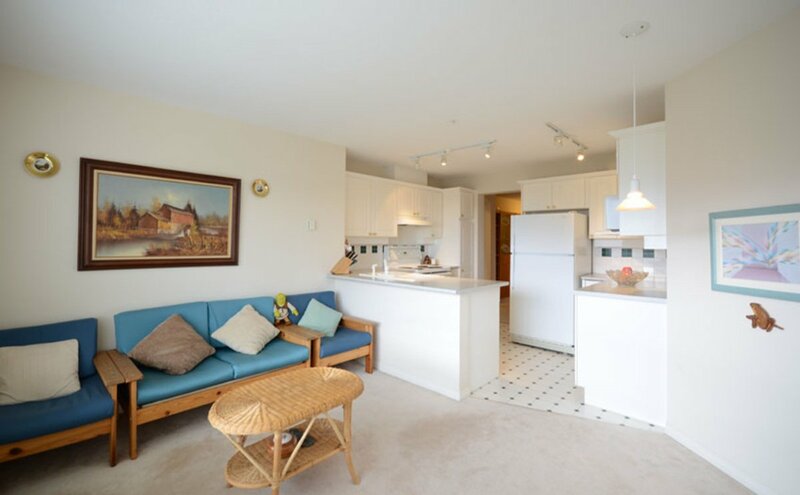 Come home to SOUTHWATER! 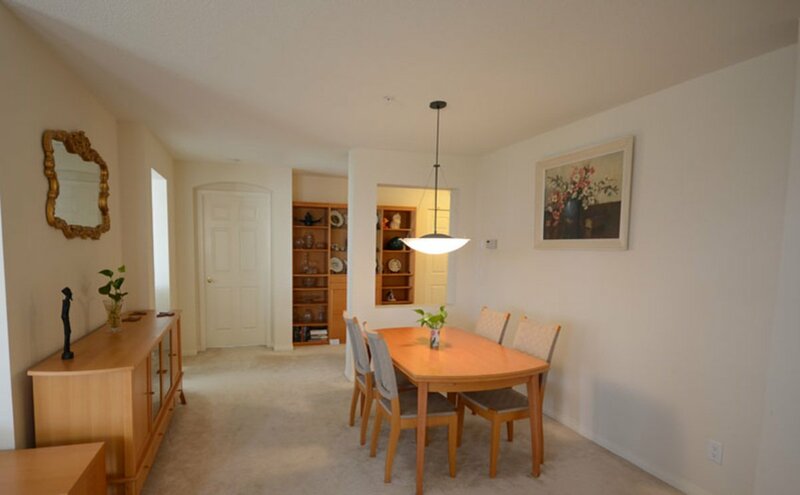 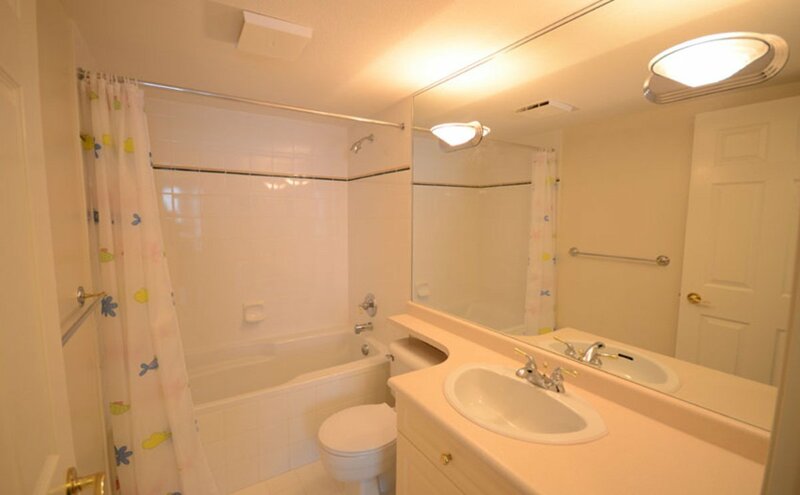 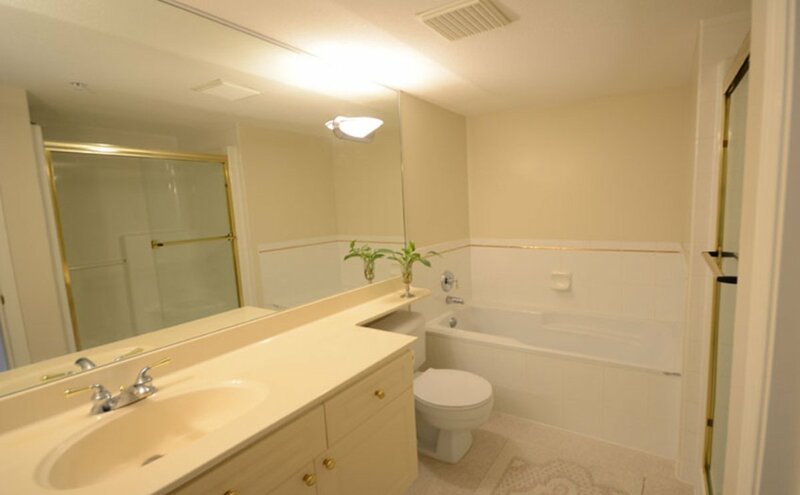 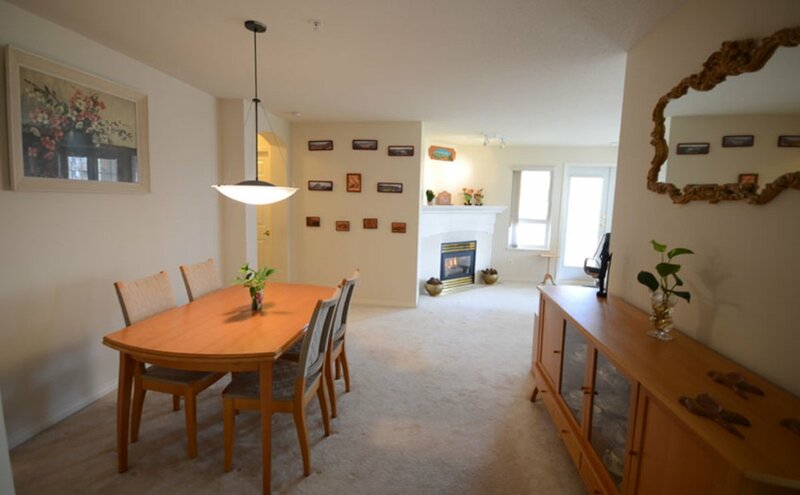 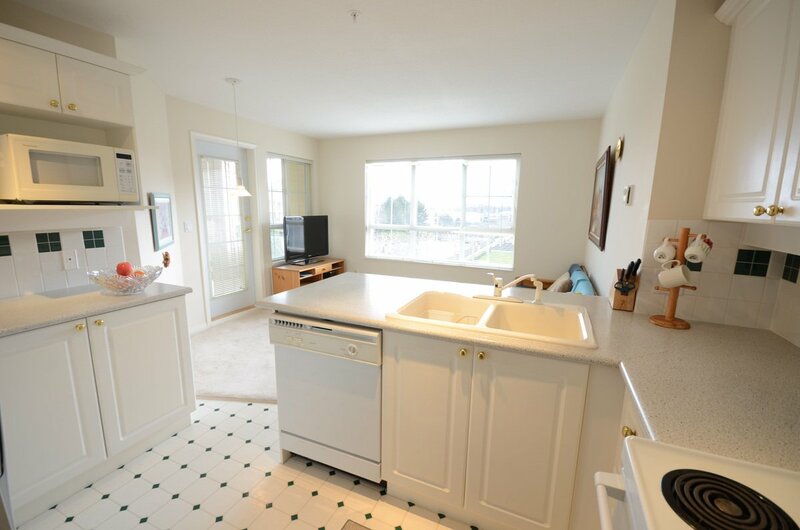 This lovely, rarely available, 1245sqft corner unit has the largest floorplan in the building. 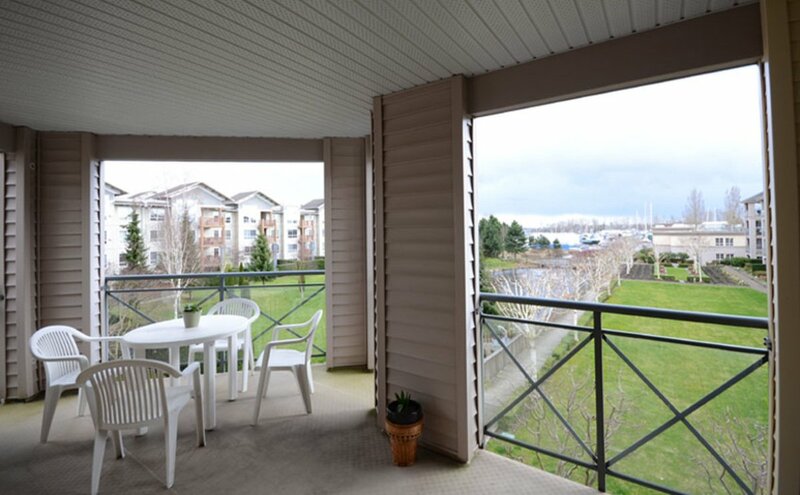 Relax in this bright and spacious SE exposed 2 bedroom, 2 bathroom home wth an amazing wrap-around covered balcony overl ooking the gardens, lagoon, dyke and marina. 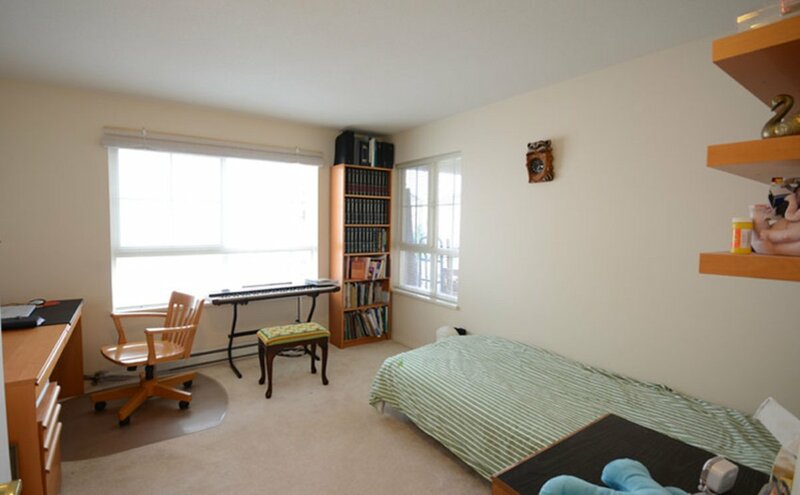 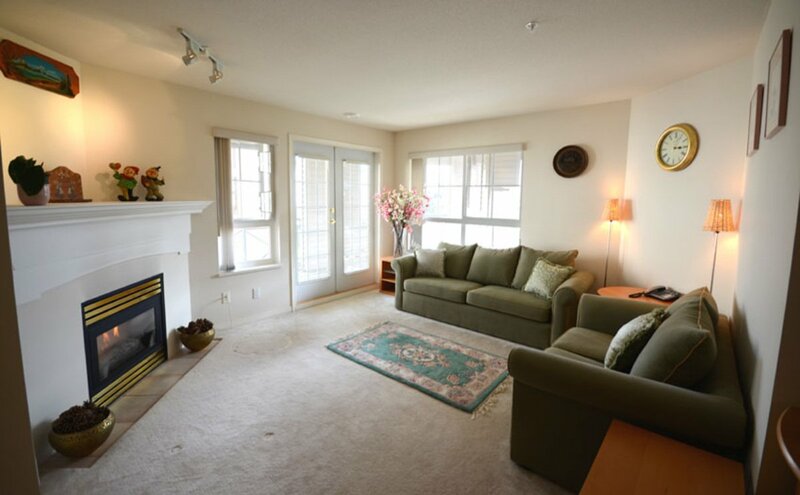 As a corner unit benefit from windows on 3 sides and enjoy the cozy gas fireplace, crown moulding and insuite laundy. 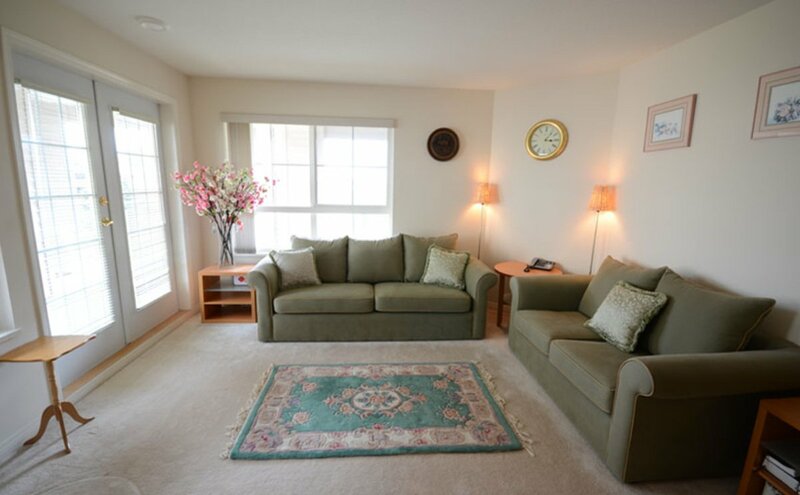 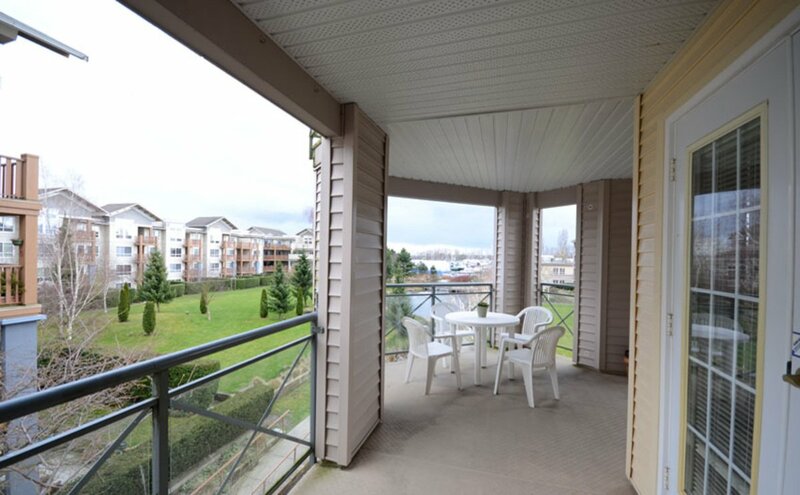 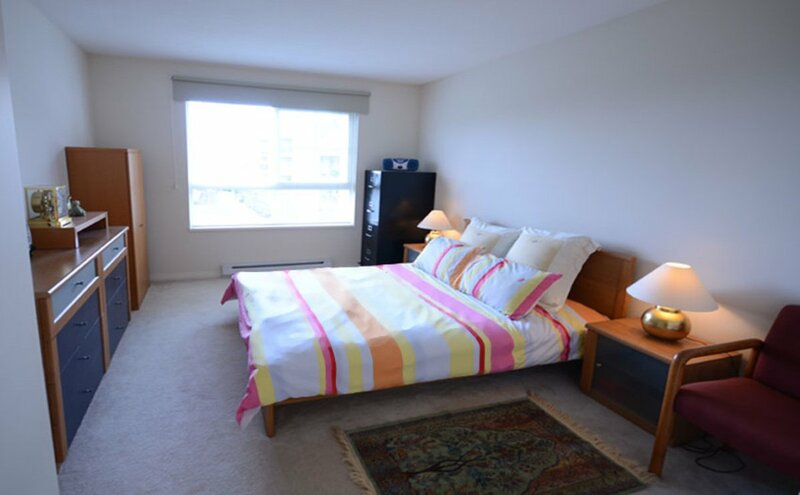 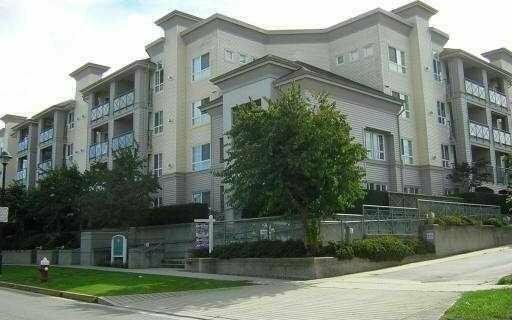 This secure, pet-friendly complex features: a well-run strata, full-time resident caretaker, guest suite, exercise and recreation room and is just steps away from historic Steveston Village's shops, schools and restaurants.